Math as a subject always evokes fear and trepidation in children, regardless of their age and culture,across the world. There are very few kids who consider math as a subject to have fun and as a creative topic. As a result, it also becomes the main reason of exasperation and resignation among the parents who are responsible for their kid’s homework and study. However, now assistance is at hand for these parents. This is due to the fact that a number of books are being published which makes learning maths easy and entertaining for kids. Their main purpose is to make math a fun topic for the bored students. 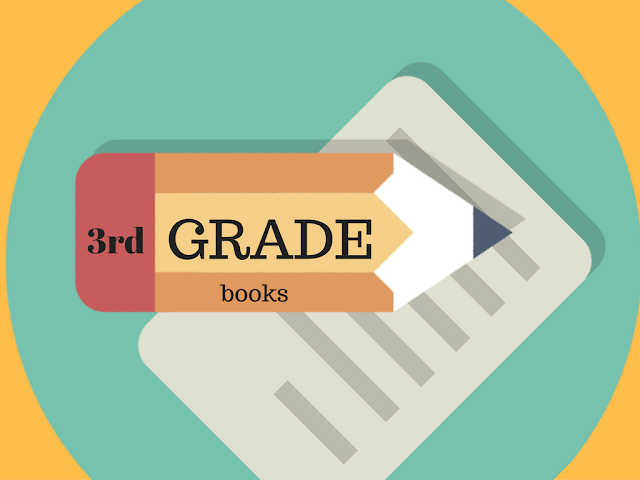 The following are some of the math books ideal for 3rd grade students. You may also want to check out books on 2nd grade math. Targeted towards those children who struggle in math this book is jam-packed with hundreds of games, exercises, and activities in every topic. the book offers easy-to-follow explanations and lively layout enables the students to learn in concrete, interactive manner and have a lot of fun while studying. The exercises include multiplication tables, magic squares, odds and evens and much more. This series of books offers a comprehensive after-school program for the children who require a considerable help in essential math. With an emphasis on multiplication, this workbook offers comprehensive practice for the student with various types of exercises such as puzzles and word problems. Not only that, it also highlights the speed factor in order to foster the get-things-done spirit of your children rather than procrastination.